Paris is undoubtedly one of the best tourism cities in the world. Every inch of the city and its sites are filled with artistic and historical perfection. The French are not only famous for the way they kiss, but also because of these alpha grade amazing places. 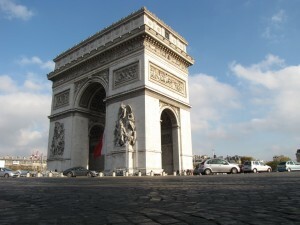 Although there are a plethora of tourist attractions in Paris, still only a few of them come to stand out among them all. 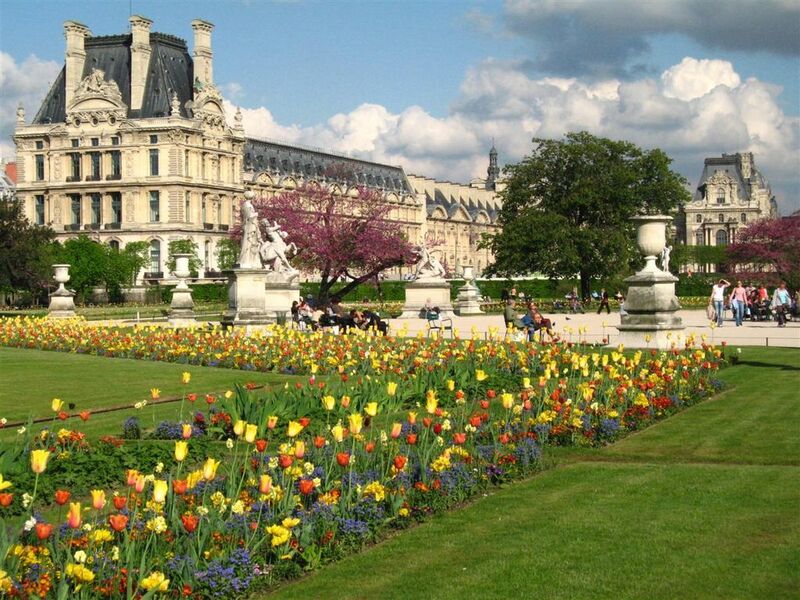 In addition to the amazing tourist sites in Paris, you are also going to find that the Parisians are also more hospitable than any other Frenchmen. One of the prime advantages in visiting the city is the strong bond or association one feels with the history of the region. In short, everything great in the country had first begun in Paris. For your facilitation in planning out your trip for this wonderful city, here are the 10 most amazing places to visit in Paris. 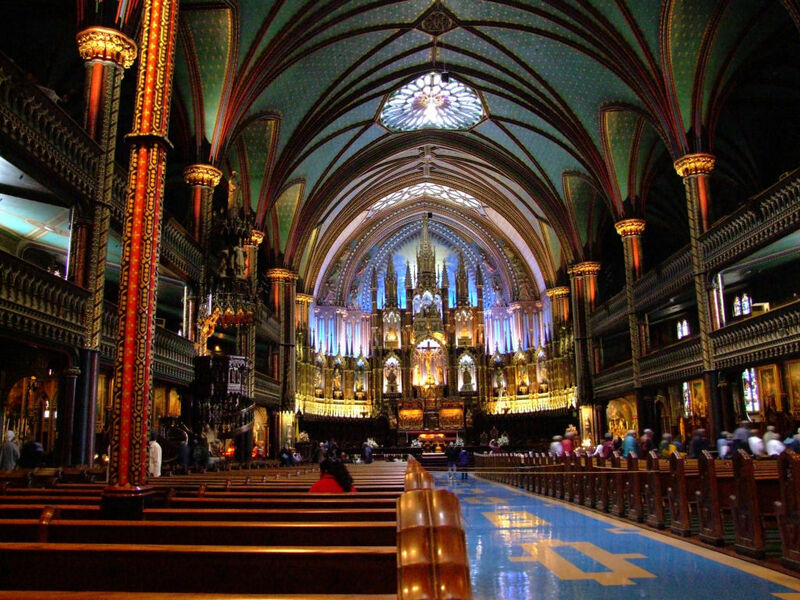 As soon as you are going to enter in the cathedral, you are sure to feel the spirituality of the Roman Catholics, as they happened to be the founders of this amazing monument. The structure was erected in the 1240’s. It had taken more than 100 years for the construction to complete. The greatness of the cathedral is what that attracts millions of tourists from all corners and regions of the world. For those who plan to do a comprehensive analysis about the history of the region, a visit to the museum is something you should do at least once in your life. 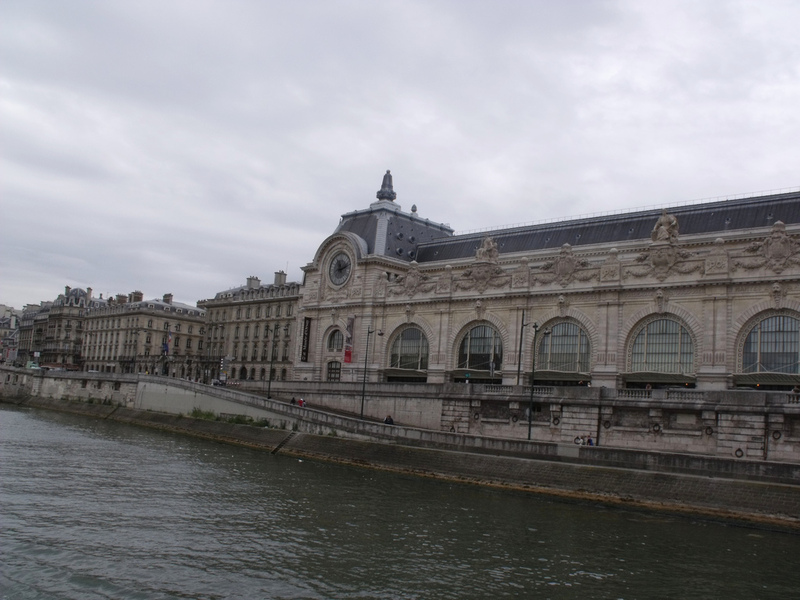 Almost all of the tourism guides to Paris assert that this museum is marked by its collection of impressionist masterpieces and materials. Further to your excitement and interest, the museum also contains a collection of paintings by painters like Degas, Monet, Sisley and Van Gogh. The interior structure of the museum is even more beautiful than the exterior which is something you should acknowledge. 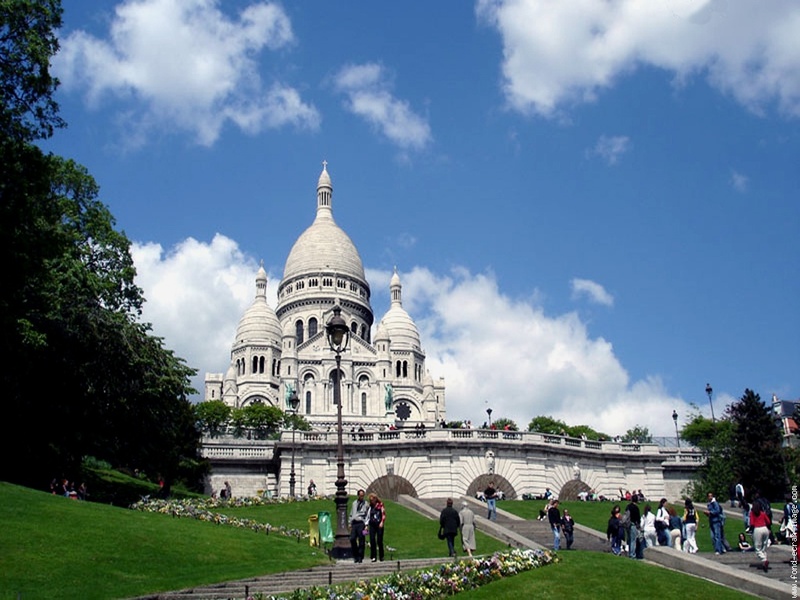 The Latin Quarter is an integral part of the 6th arrondissement of Paris. Most of the times, you are going to find a number of students local as well as international wandering here and there at this place. 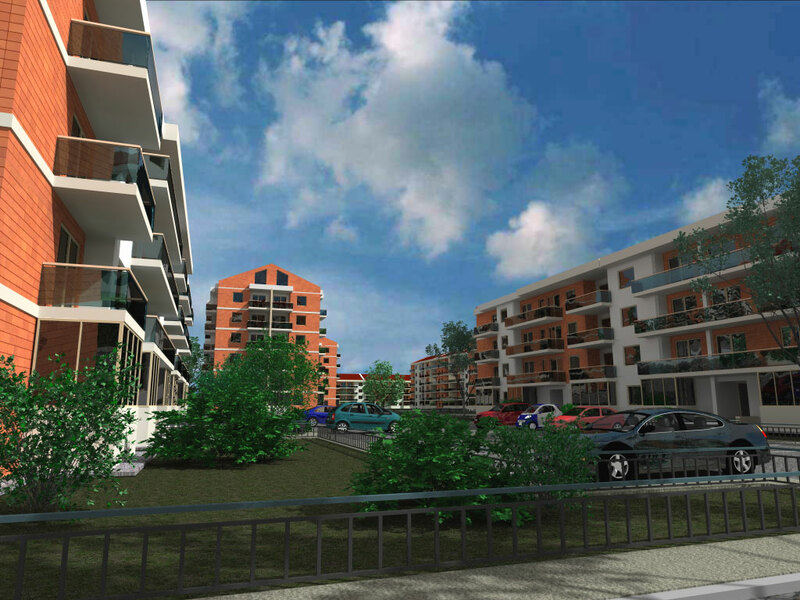 It also happens to be the center of the higher education in the region. Musee Du Louvre is the museum where the history really comes to life. Known to be one of the world’s largest and historical places of the world, the museum boasts of having millions of tourist inflows all around the year. With a collection of more than 35,000 artifacts presenting various segments of the world history, your trip to Paris is never going to be complete unless you take a visit to this wonderful place. 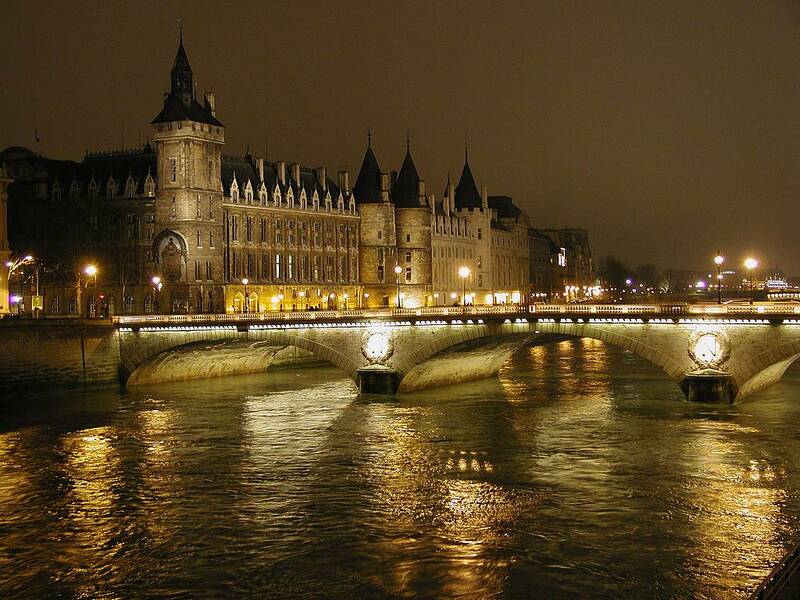 It is surely one of the most amazing places and tourist site you are going to find in Paris. 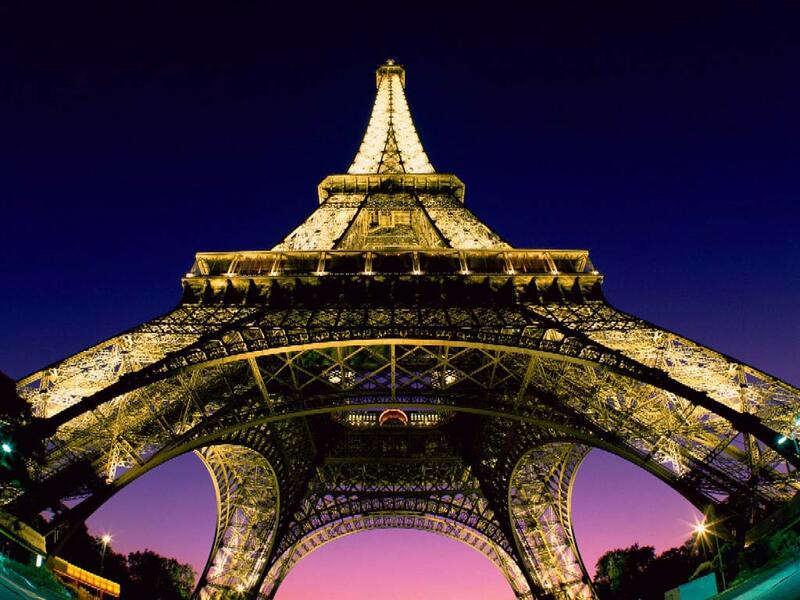 Known to be the iron lattice structure and the pride of Paris, Eiffel Tower is something which everyone in the world might have heard about at one time or the other in their life. it is also considered to be the world cultural and historical icon, whose importance for Paris can never be undermined. Till now it is believed that the site has experienced more than 250 million visits. So, whenever you go to Paris, then do spare some time for visiting this 81-storey masterpiece and love site of Paris. 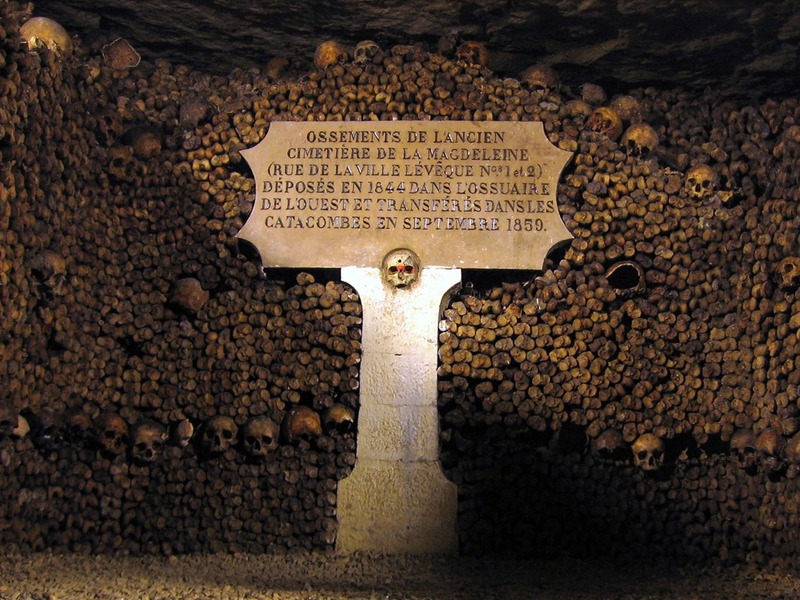 Located in the southern regions of the city gate, Les Catacombes De Paris is well known to be the underground ossuary of Paris. It was opened for the public in the 18th century and till now has never seemed to lose its fame. It is also believed that there are a number of cemeteries and graves which lie encapsulated in this underground monument. You are also going to find several descriptions and writings on the walls of this wonderful and amazing tourist site. Known to be the most visited and admired monument in Paris, Arc De Triomphe was built in honor to those brave veterans and fighters who had happily given their lives during the timed of the French Revolution and also in the Napoleonic wars. These wars indeed changed the history of the region and the way we look at France today. Beneath the structure, there also lies a tomb of a soldier whose identity is not known till now, but it is believed that he was killed in the times of the World War I. This Roman Catholic Church is believed to represent the Sacred Heart of Jesus Christ. It is located at highest point of the city of Paris, so you should keep this in mind before you take a visit to this amazing site. The greatness and serenity of the structure is what that attracts thousands of tourists all year around. 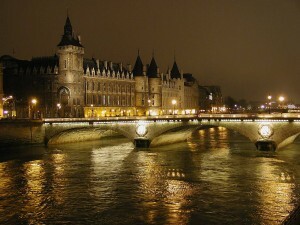 Seine River is the most important commercial and economic highway of Paris, which also happens to be the center for tourist visits in Paris. The river is also connected to many other countries and cities in the world through several channels and pathways. A boat trip in this river is something which you are never going to forget. 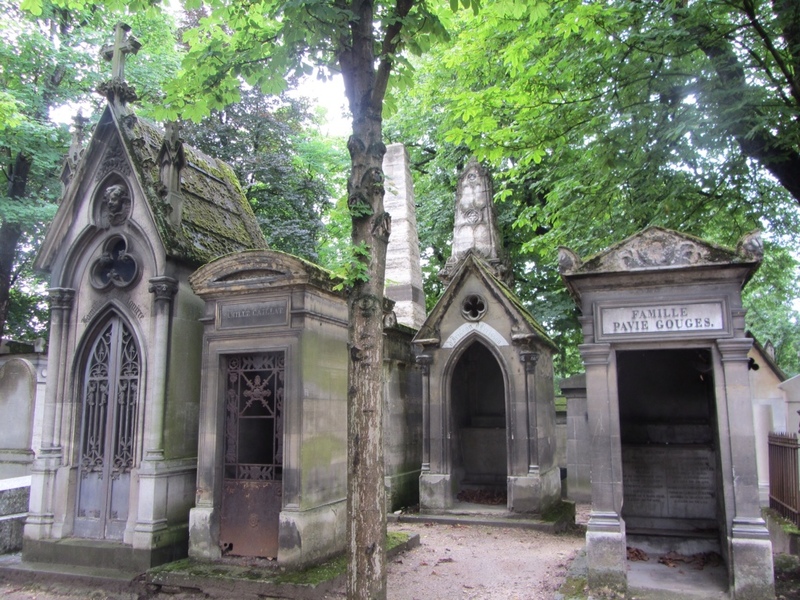 Now here we have the largest cemetery of Paris, which also happens to be at our number 1 slot. The site is truly amazing and unique, all because of the atmosphere and environment which surrounds this cemetery. For those who do not, this site is the most visited cemetery in the world. This fact might appear to be pretty strange to some of you, but still it is a fact. On an estimate, more than 100 thousand tourist come to visit this place on an annual basis.